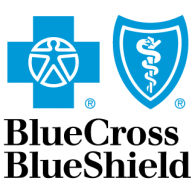 Click here to learn more about our Veterans Choice Program. 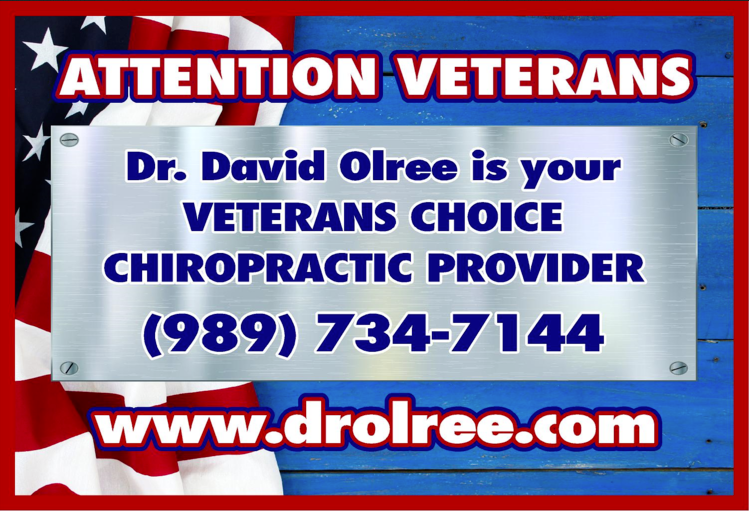 WELCOME TO DR. DAVID OLREES CHIROPRACTIC AND SPINAL DECOMPRESSION CLINIC'S WEBSITE AND NORTH EASTERN MICHIGAN'S VETERANS CHOICE CHIROPRACTIC PROVIDER! Friday November 11, 2016 my clinic opened our doors to honor, salute and treat the veterans of northeastern Michigan in our first annual Veterans Day Open House. Dr. David Olree is a spinal specialist that offers multiple techniques in Chiropractic manipulation therapies. Dr Olree specializes in spinal decompression therapies for such conditions as degenerative disc disease, herniated or bulging/protruding disc disease, spinal or canal stenosis which results in sciatica or pain into the buttocks or down into your legs and toes. Dr. Olree features his Cox Decompression table which gently pulls your spine apart to open your vertebrae while reducing spinal stenosis. This non-force technique can give most patients relief with minimal office visits. 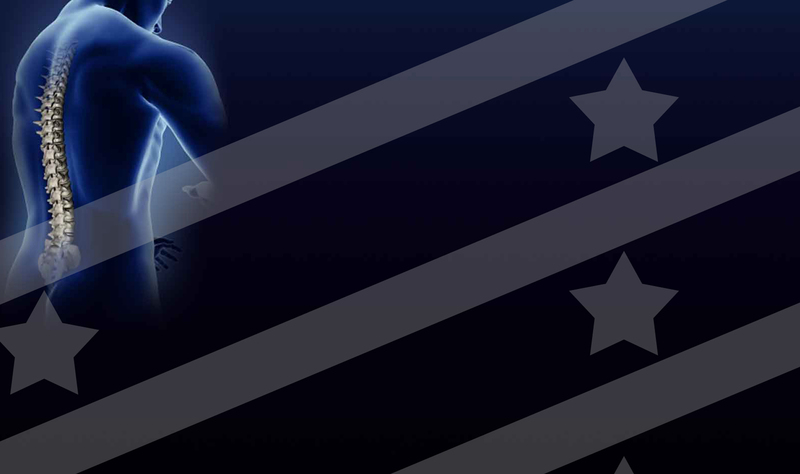 If you are a veteran and need or want to see a chiropractor for your spinal care we are here for you. If you just need a spinal alignment or have never been exposed or treated with spinal decompression chiropractic therapies we are here for you! 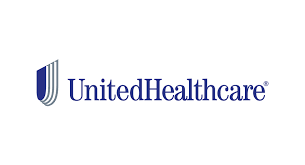 If you have any questions or would like to schedule an appointment with us please call us at 989-734-7144 . Available for purchase in office. 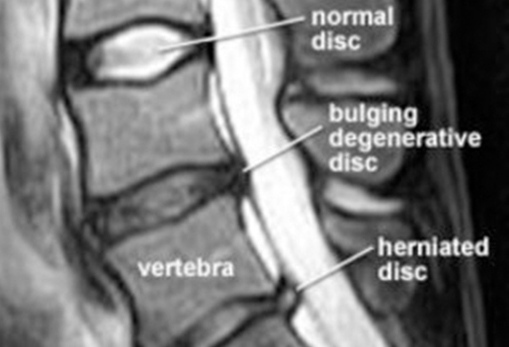 Successfully Treating Herniated, Bulging, Degenerative Disc Disease and Spinal Stenosis Since 1999! 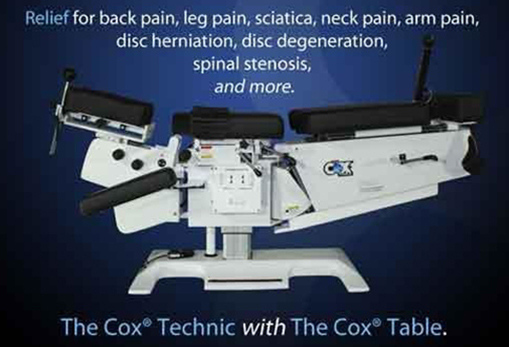 Dr. David Olree exclusively Utilizes The Cox and DTS Spinal Decompression Therapy Tables! 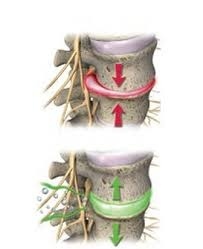 If your have been diagnosed with a herniated, bulging, degenerative or protruding disc in your spine and you are suffering from persistent low back or neck pain and discomfort and previous chiropractic adjustments or physical therapy hasn't resolved or significantly reduced your symptoms, you may be a candidate for spinal decompression therapy. Pulls or separates the vertebrae in you spine increasing the inter-vertebral disc height or spacing to remove tension on the spinal nerves by making more room and improving circulation. 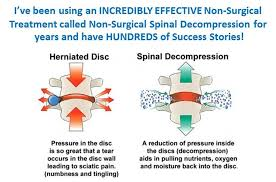 Reduces or drops spinal nerve root pressure from Herniated, Protruding, and Degenerative disc. 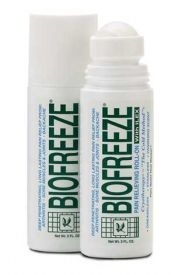 Increases the opening of the inter-vertebral foramen "canal stenosis", removing pressure on spinal nerves. Restores motion to the inter-vertebral "facet joints" by separating or gaping the facet joints allowing for normal physiological relationships of motion (re-alings your spine). Dr. David Olree Exclusively Utilizes The Cox Flexion-Distraction Decompression Table! We have added two spinal decompression therapy tables including the Cox Flexion-Distraction (F/D) Spinal Decompression Adjusting Technique to our services. Experience the successful treatment of chronic and acute spinal conditions with the only flexion-distraction table available in our geographical area - a genuine Cox Table. This motorized flexion/distraction therapy, gently stretches the spine, causing separation of the vertebrae, relieving pressure on the nerves and disc, relieving and/or eliminating neck and low back pain including radicular symptoms such as Sciatica (low back pain with/with-out pain in buttock, leg or foot) or Brachial Plexus Syndrome (shoulder, arm and hand symptoms). 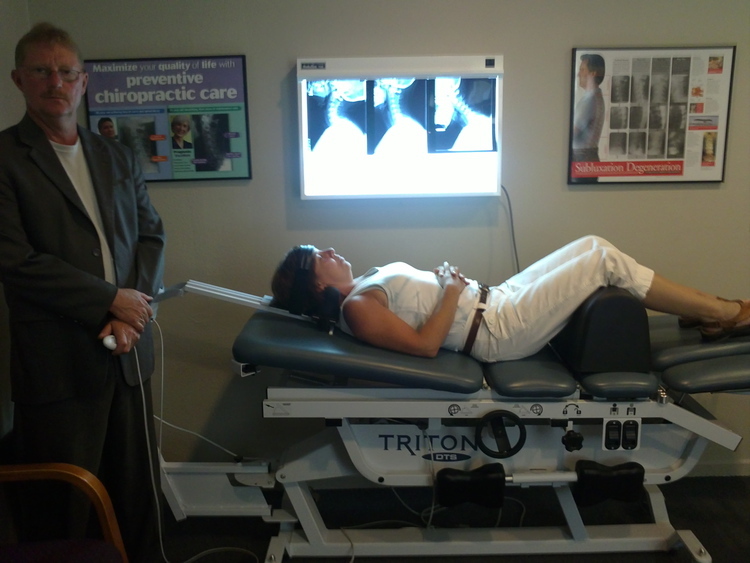 Dr. David Olree Exclusively Utilizes the Decompression Therapy System (DTS) Table! The decision to utilize decompression therapy, is based on specific criteria: Review of current X-Ray or MRI films and reports; establishment of proper diagnosis; evaluation of the patient build, behaviour and comfortability. After accessing all information, the determination will be made if the patient is a candidate for decompression therapy, which will be given a specific recommended treatment plan, customized and individualized for each patient and condition presented. We have successfully treated patients for such conditions as herniated, bulging or degenerative disc disease, sciatic pain, numbness or tingling in the legs, arms hands and feet, failed back surgery or postoperative surgical conditions for the past several years. Many of these patients have seen multiple doctors, have had epidural or spinal injections, taken steroids, anti-inflammatory medications, pain medications and physical therapy - unsuccessfully. As a chiropractor, I understand that although my patients may be diagnosed with the same condition, they respond very differently to treatments. For this reason, I tailor a specific plan of action to meet your needs, goals and unique medical and physical condition. Finding a chiropractor who understands changing health care needs and the most current techniques and approaches to addressing degenerative spinal health problems can be a daunting task. We hope that you will find this site helpful in learning more about our gentle chiropractic care as well as the way that it can improve the quality of your life. 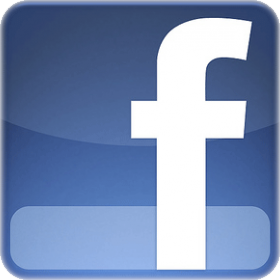 Proudly serving: Rogers City, Alpena, Presque Isle, Onaway, Posen, Millersburg, Cheboygan.